We hope that our Informational Sheets and FAQ pages will answer some of the questions you may have about kitten care. We also partner and work with many animal welfare organizations across the United States and have included a list of some of these on our Additional Resources page. 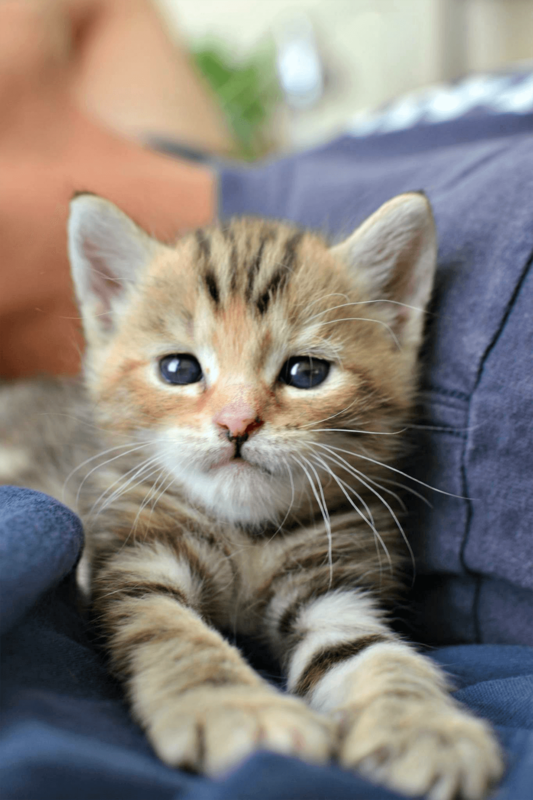 It is our vision that all neonatal, sick and other at-risk kittens are given a chance to grow and thrive through life-saving educational programs and positive partnerships among shelters, rescues, veterinarians and the public. Together, we can increase survival rates of rescued kittens! Please contact us at info@kittencoalition.org if you want to learn more about our life-saving educational offerings or have additional questions.